We Need Your Help Again to Assist a Gold Star Family. Thank you for supporting our Warrior Support Team. 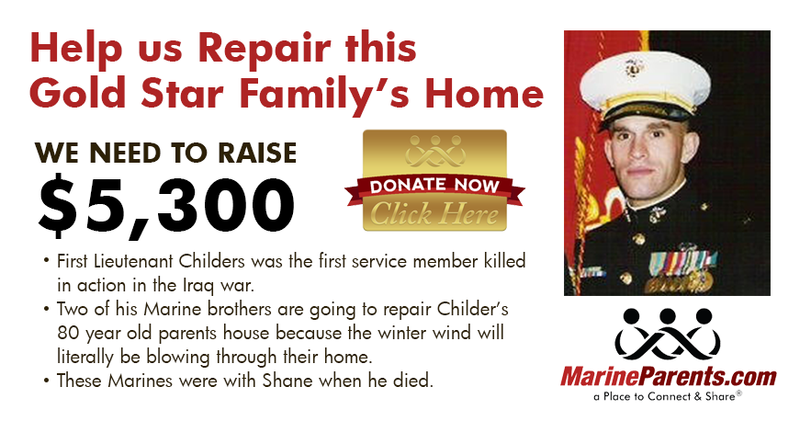 We need your help again to assist the parents of the first KIA in Iraq, First Lieutenant Childers. We asked for your help in November when two Marines traveled to the Childers' home in Wyoming to prepare the house for winter. Now we want to pay for workers to fully insulate the basement. You can read more about the fundraiser in our first article. Also in this newsletter, you can meet our featured volunteer, learn more about Infantry Training Battalion, join the Angel Day Tribute Facebook page, and view our "How We Can Help" page. Update Jan 11: We have raised $4,075 so far. We are still $1,300 away from our goal. 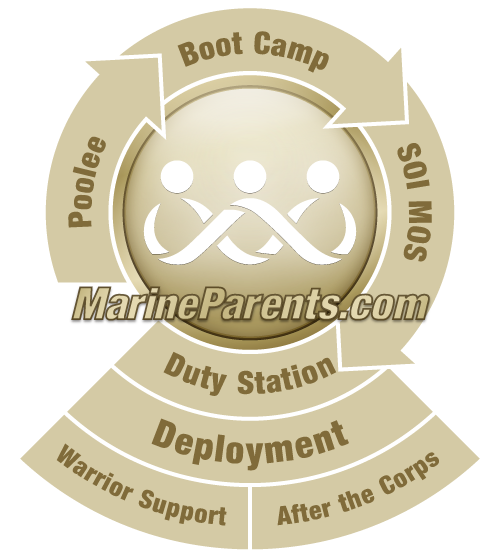 Shane Childers had wanted to be a Marine since he was five years old. On March 21, 2003 First Lieutenant Childers was the first service member killed in action in the Iraq war. Through the years, two Marines who were with Shane when he was killed have stayed in contact with First Lieutenant Childers' parents. His parents are now in their 80s and need help repairing their house as the winter wind will literally be blowing through their home. These two Marines are putting their lives and families on hold and stepping up to repair the home of their Marine Brother's parents. You can help. The work began on November 5. 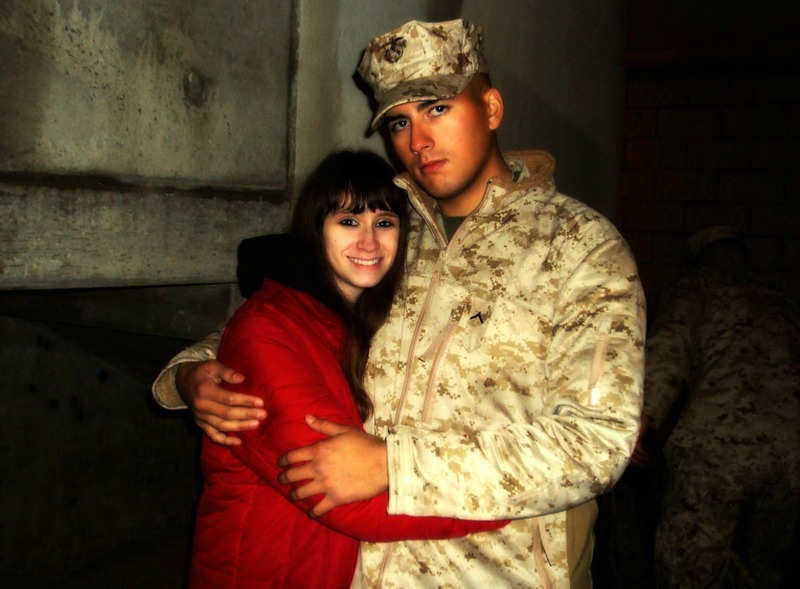 Since November, Childer's two Marine brothers, Dave and Sean, repaired drywall, sealed windows, and sealed plumbing. After Dave and Sean did these repairs and were on their way home, we were still left with just over $2,000 to spend on the Childers' home. We decided that we would pay to send people out to fully insulate their basement. In order to insulate their entire basement we still need to raise $1,300. Please donate today using the form below, then help spread the word. We ask that you forward this page to others as well as share in social media. Click here to help this Gold Star Family. Visit the Angel Day Tribute Facebook page daily to remember our fallen heroes since 9/11. All branches of the the United States military are represented. ﻿Click here to join the Facebook page. In a moment of crisis it's important to have someone to call to help you through a difficult situation. 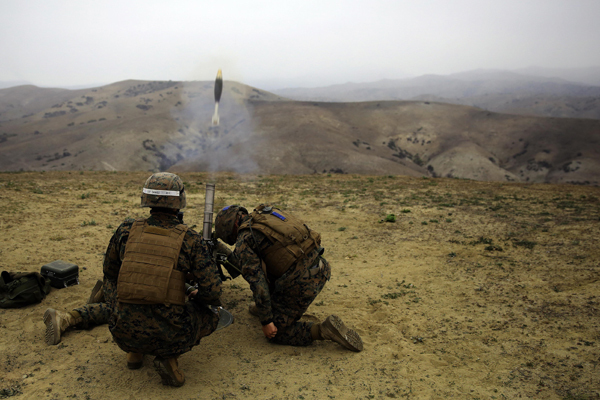 If you know a Marine that is struggling with suicidal thoughts please reach out for help. ﻿Click here to see a list of contacts to assist you. 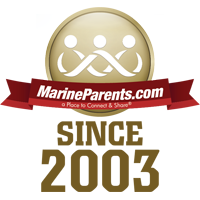 MarineParents.com has many volunteers who work in a variety of capacities. From the Warrior Support Team to Facebook our volunteers are very hard-working and dedicated. This week's featured volunteer is Paige Solis.